There is lot of designs in the net, but this one is interesting because it is designed to be simple and easy to reproduce or mass produce /as You can see from the pictures/. End product : tubes and feeding and connectors. 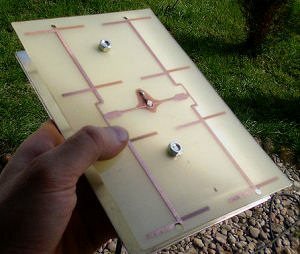 Interesting is simple materials – copper tube and sheet, and connectors. 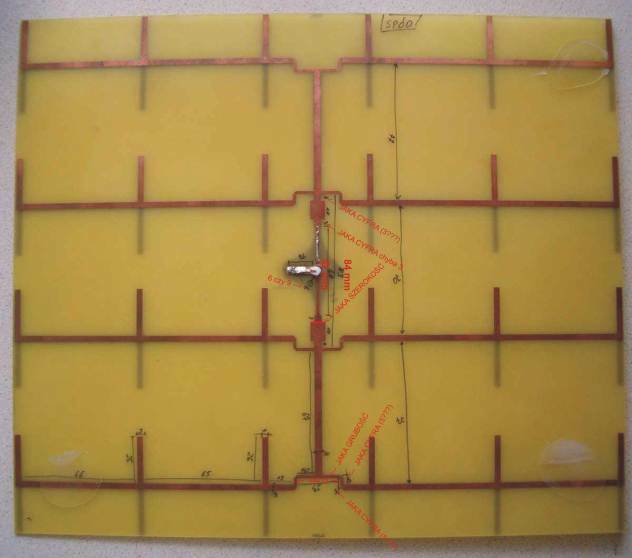 Everything is soldered – no weak points in this design.